“Say not to them [so much as], ‘uff,'” [Qur’an: Chapter 17, Verse 23]. What a profound statement from the Qur’an. We should not even sigh heavily, let alone raise our voices. 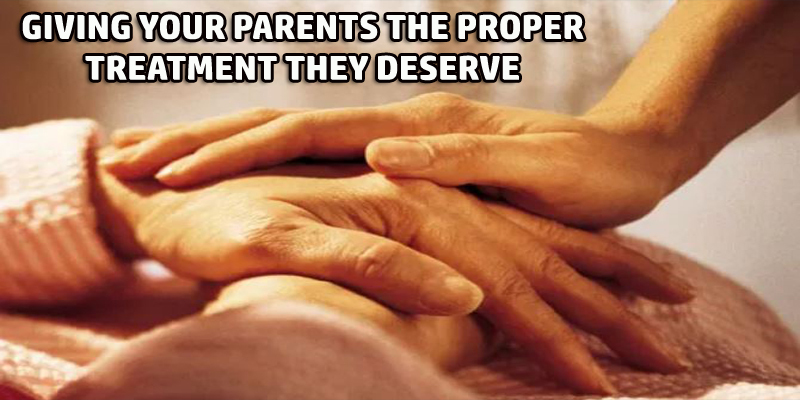 When your parents raise their voice at you, 9 out of 10 times they have a very good reason to do so. Don’t let shaytan fuel your anger and ego, causing you to react totally inappropriately. Stop, listen, agree and apologise – thereafter rectify your mistake, even if you think you’re right and they’re being unjust. So you’re out with your friends and suddenly you see a call from “Home”. Automatically you dismiss the call. Why? Don’t want to disturb the good time you’re having with your friends, or are you embarrassed to speak to your mum and dad?Remember when you were five years old, and you decided to throw a tantrum in the middle of supermarket? Don’t you think you embarrassed your mum then? She didn’t decide to abandon you, did she? Because at the end of the day, you’re her child and no matter what you do, she will never ever be embarrassed of you. You owe a hell of a lot to your parents.So pick up that call, and politely answer their questions. Better yet, call them a few times while you’re out. It won’t kill you – you have countless minutes to spend on your friends. So spare a few minutes on your parents and spare them imagining all sorts of horrific scenarios in their minds when you don’t pick up! for them. Make this a habit in every salah. Before you mention yourself, mention them. Evidently these points are general and there are loads more that could be mentioned. At the end of the day, pleasing your parents will please Allah, there is no one on earth who deserves your mercy and compassion more than your parents. Do them proud. If they’re happy, you’ll also be happy, and by treating them well you increase your good deeds. Lastly, never ever disrespect them.